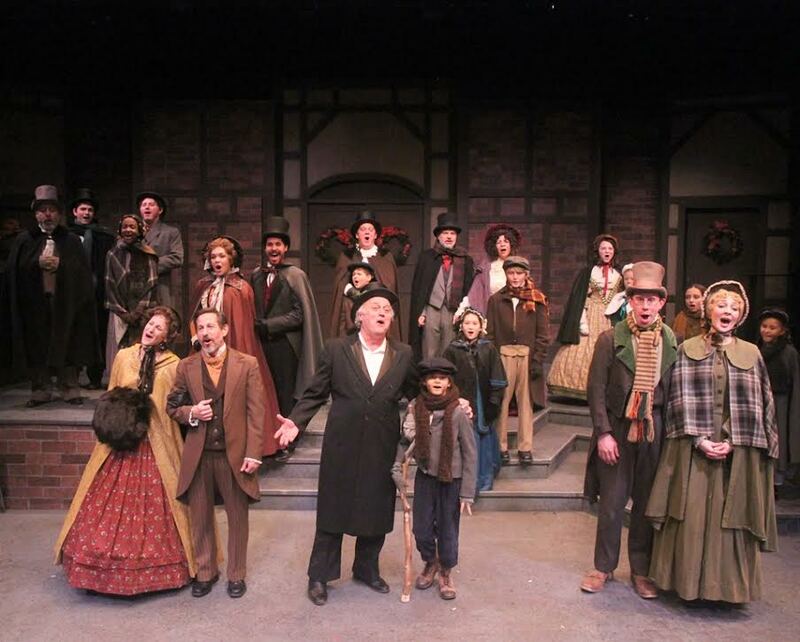 Become a part of a holiday tradition and celebrate our 30th Anniversary production of “A Christmas Carol”. The Chatham Community Players will hold open auditions for Philip Wm. McKinley's original musical adaptation of Charles Dickens' most famous work, A CHRISTMAS CAROL. This biennial event has been pleasing audiences in Chatham since 1988. Director Jeffery Fiorello and Musical Director, Jack Bender, are seeking children and teens, all of whom need to sing and move well. Samantha Simpson is the Choreographer. Production dates are December 7 thru 23, 2018. Church - 94 Fairmount Ave, Chatham. Musical Director, Jack Bender, asks that auditioners be ready to sing a song, which shows their vocal range, and must bring sheet music in the appropriate key and marked with chord changes. An accompanist will be provided. Child actors without previous audition experience or material can choose a traditional holiday song or another non-rock song that they know well. Our Choreographer, Samantha Simpson, asks that actors be prepared to move around the stage. This version, produced exclusively at the Chatham Playhouse since 1988, Dickens serves not only as narrator, but also as a character that befriends Scrooge and walks beside him during his life-changing journey through memories and premonitions. While the script remains true to the original story, the playwright also pulled from letters that Dickens wrote to family and friends. The story of Ebenezer Scrooge has become one of the most beloved of all holiday tales, and this unique production also reminds us that Dickens’ inspiration for penning the story goes much deeper.